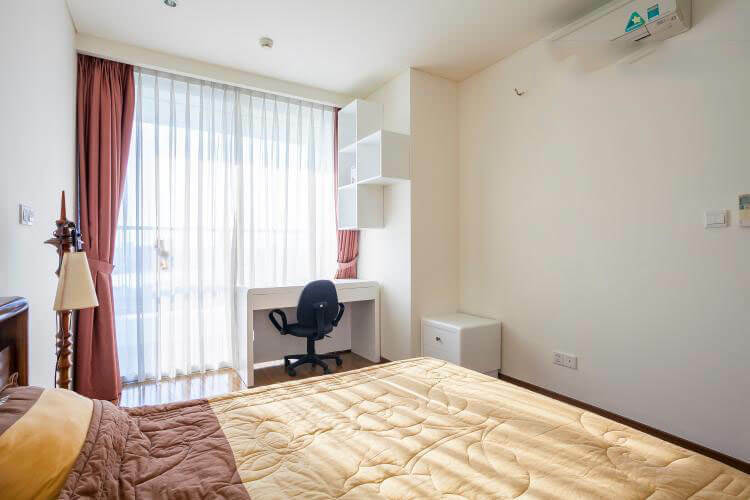 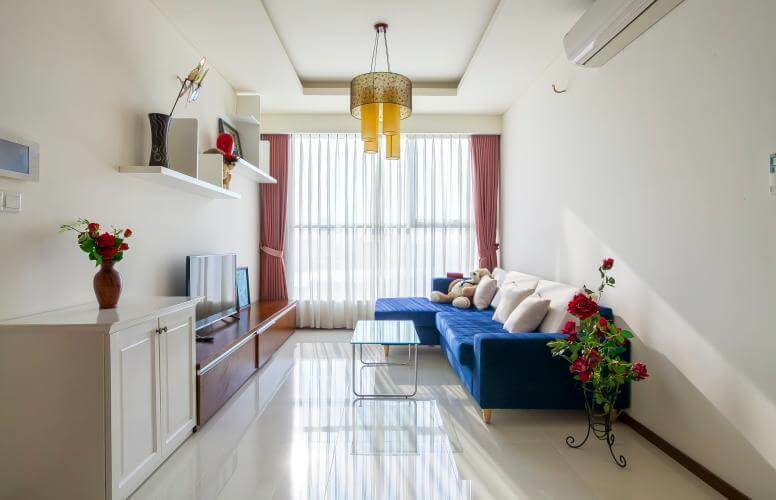 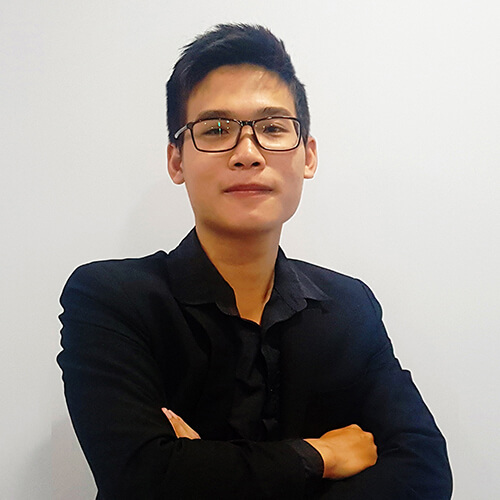 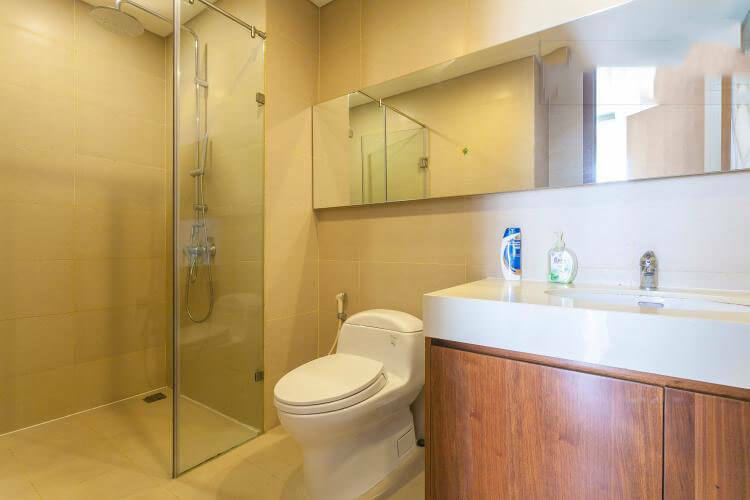 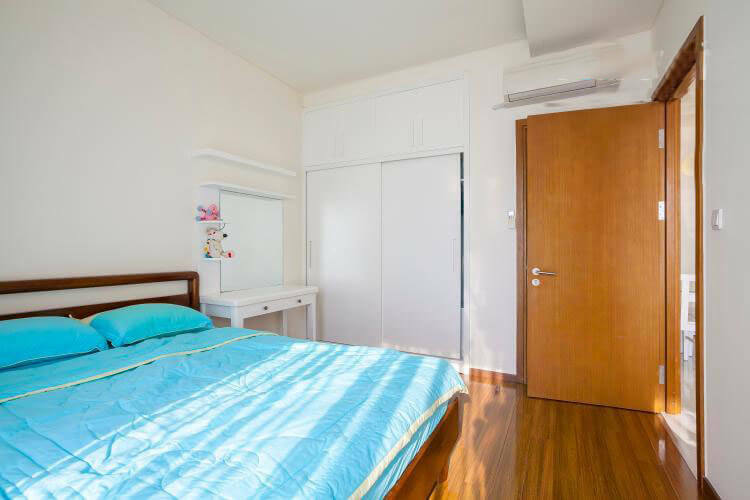 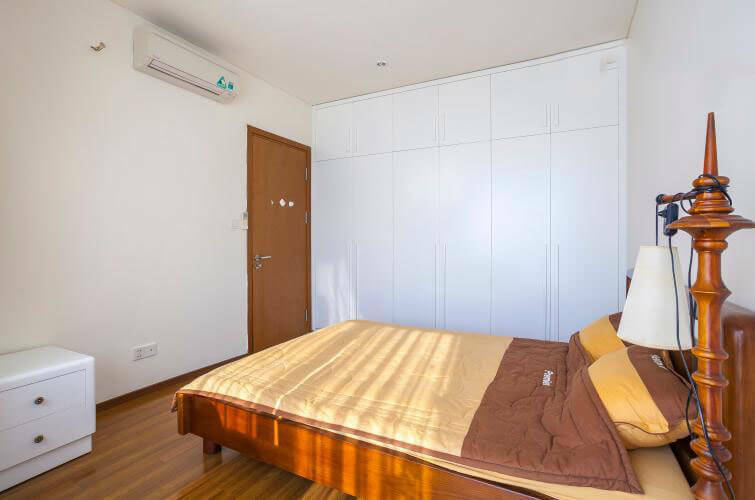 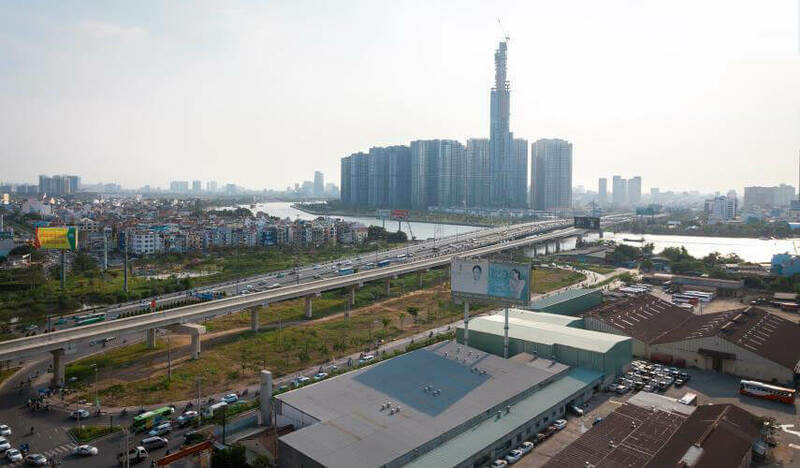 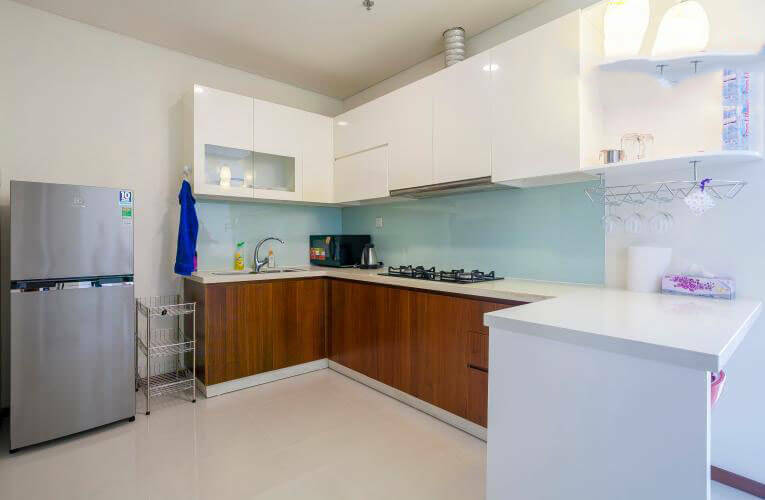 The owner sends or sells Thao Dien Pearl apartment, an area of 95.19 sqm meters, in the middle floor, designed 2 large bedrooms, 2 toilets, living room, balcony, drying yard. 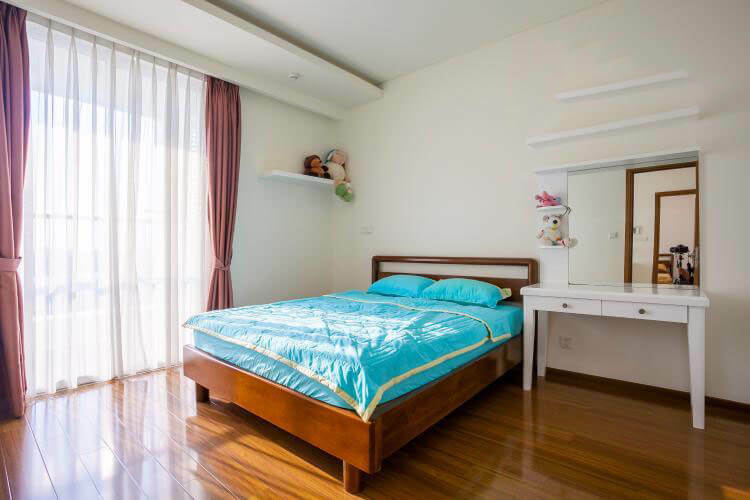 All bedrooms have windows for sunshine and natural wind, view District 1. 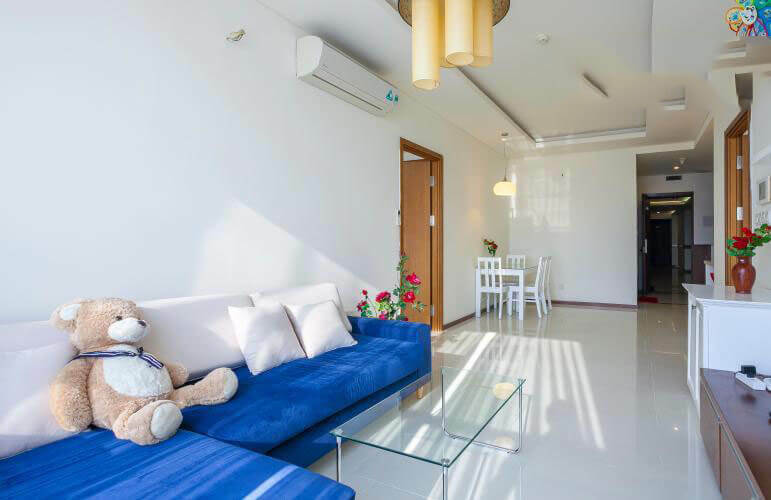 Interior apartments delivered like pictures, modern design, youthful, fully equipped. 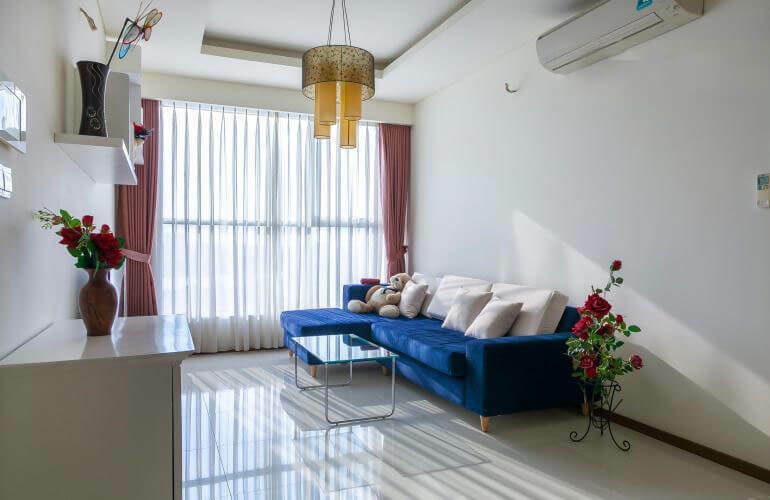 Residents enjoy the utility of the apartment: swimming pool overflowing for adults and children, BBQ grills, international standard gym, sauna, cinema, kindergarten, yard play children, etc. 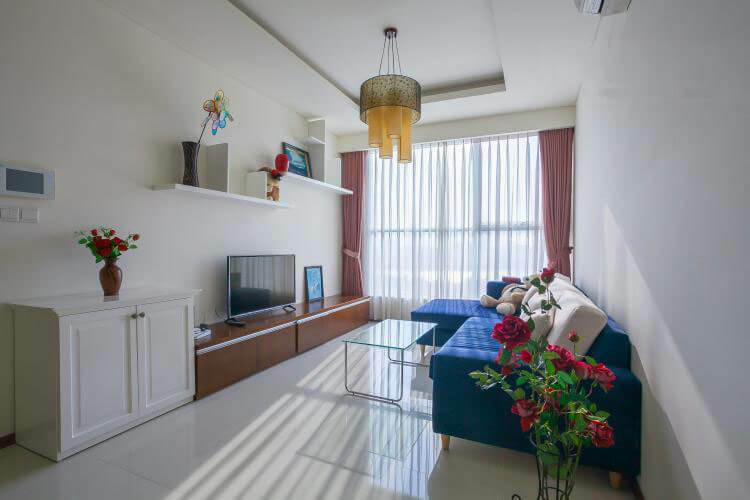 In a well-planned and secure area, there are high-end villas and projects.